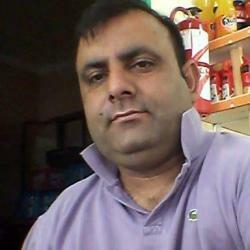 imranmuhammad has 5060 experience in Spritted.com. imranmuhammad have 49 years old. imranmuhammad is in level 5. 3 years ago I played Serpent Marbles. 3 years ago I played Get on Top Mobile. 2 years ago I played Odyssey: From Earth to Space. 3 years ago I played Wrestle Jump: Sumo Fever.